You might be rushing now for ideas to make the Easter Sunday with your kids more fun and exciting this year. Here are the top 6 BillyOh playhouse products. You might be rushing now for ideas on how to make the Easter Sunday with your kids more fun and exciting this year. You probably do not want them to stay indoors because summertime is meant to be done outdoors. However, they still want to spend it at your place. 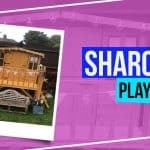 So, give them the idea of spending it outside your house, but inside your garden with these top 6 playhouses for Easter. 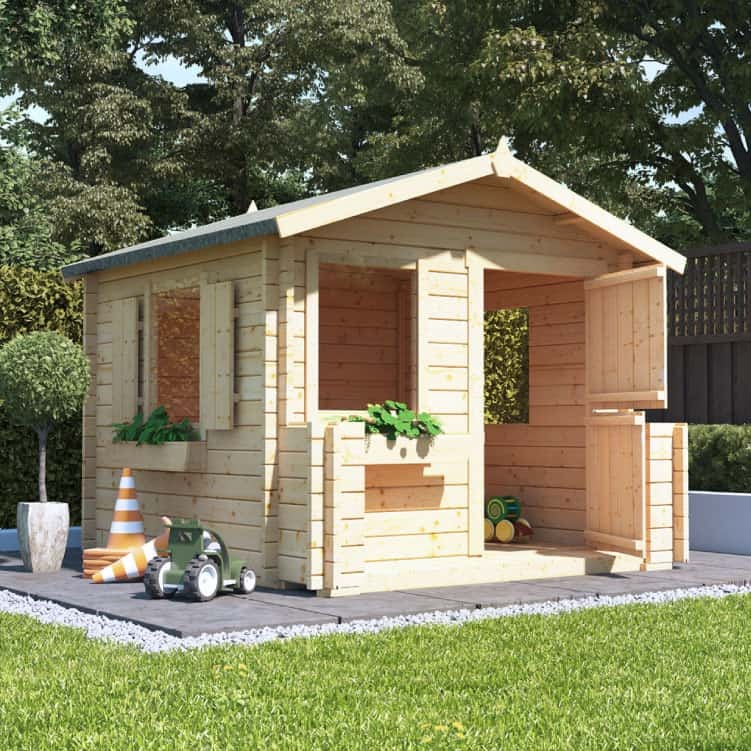 Garden Buildings Direct will give you the top 6 BillyOh playhouse products that you could have in your garden. With the outstanding interlocking style of construction, you can surely have a playhouse with a sturdy foundation that your friends and their kids will be envious about it for years. Select one of these top BillyOh playhouse products to set off your plan for your kids this year Easter celebration. 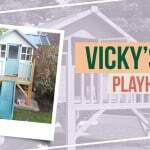 This top favourite garden playhouse can be your kids’ hideout this Easter. 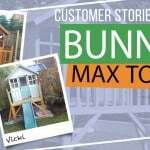 BillyOh Bunny Max Tower Playhouse can be the perfect playhouse for your little boys and girls because of its classic and unique design. It has classical and contemporary design at the same time with an optional ladder for a fascinating playground. You could also opt for a smaller or bigger one that depends on your yard space. 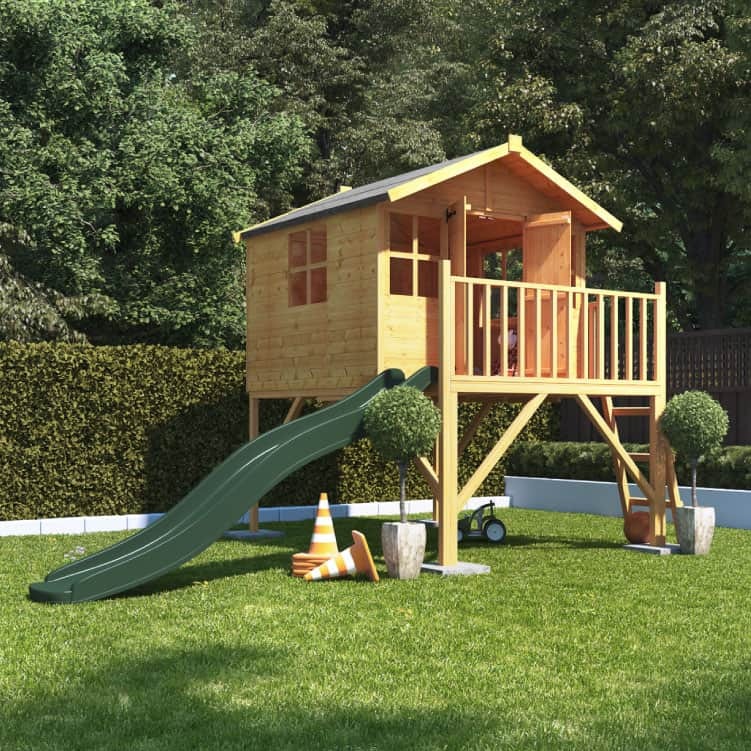 The kids will not need to go to the park now to enjoy the Easter with this favourite playhouse of our customers. This playhouse can be the apple of your kids’ eyes. A playhouse for your children to let them play and relax inside it. It can also give more appeal to them as an extra slide is further enhanced with this one. 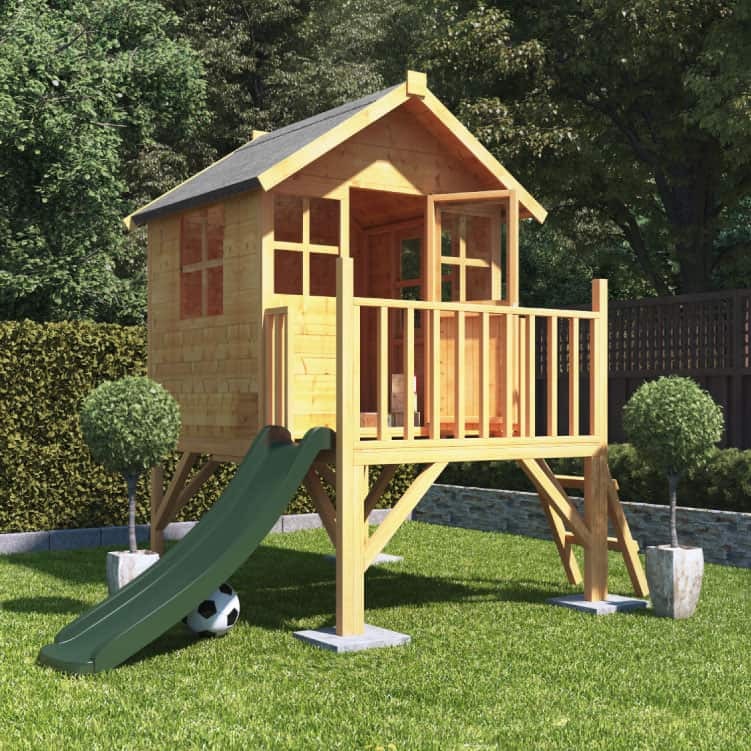 You do not only give your kids something to love with this BillyOh Lollipop Junior Tower Playhouse but also a beautiful addition to your garden setting. Its spacious and four-door windows features will allow the kids to grasp more air while playing. We assure you of a sturdy foundation with this one that family will be satisfied to have throughout the years of yearly Easter celebration. BillyOh Gingerbread Playhouse would be perfect for your house play and enjoyment. This two-storey playhouse can cater to the things you have in mind for your large family of four kids. The additional bunker makes the unit extra special for your hosting parties and sleepovers. You could design it with your Easter theme and level up your party this year. Also, the playhouse has the removable extra second floor that you can detach when the kids are already grown up. From making it your kids hideout to something cool hangout spot. You can also have the optional fences if you want a little more drama for this playhouse. These fences can add more space and make your garden tidy. If you have them, you can add some tables for your dining set up outside. Your worry will be lessened as your kids will spend their time in their playground while still being in your yard. Its single-storey cottage style will make your kids’ dreams of reenacting their favourite fairytale stories come true. Other than that, the integrated verandah will make it appear more of like a house they could live in while playing. 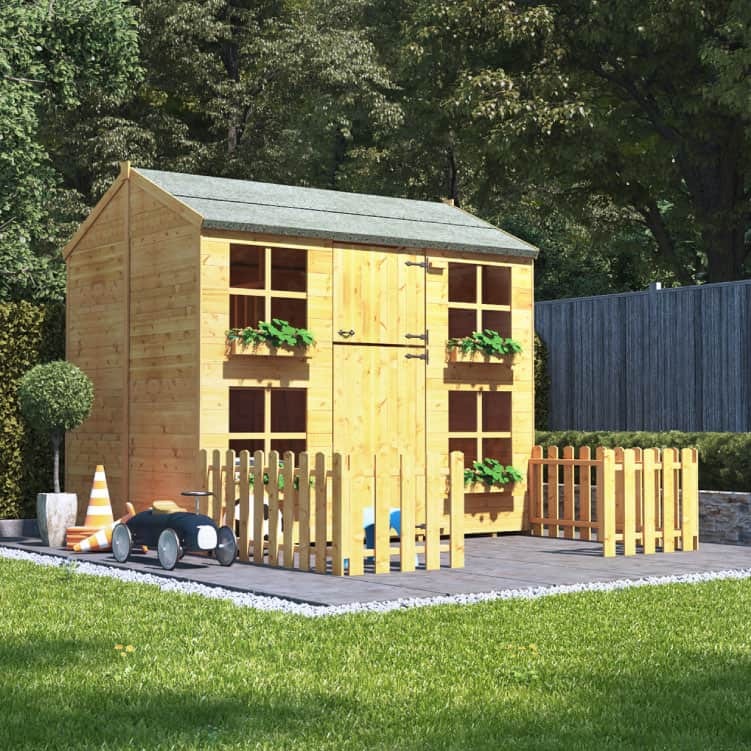 This is one of the playhouses in the BillyOh Peardrop Collection that includes four different sizes which suit your garden space variation. Your kids’ playtime will be more exciting and amusing this Easter with the beautiful features of BillyOh Peardrop Junior Playhouse. 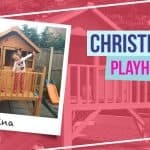 Give them this playhouse that they can call it their own where they could play and apply their creativity while spending their time inside it. This can be another option to be your children’s dream playhouse because of its extra bunk level. That can be their spare room for friends’ sleepovers or a game room. 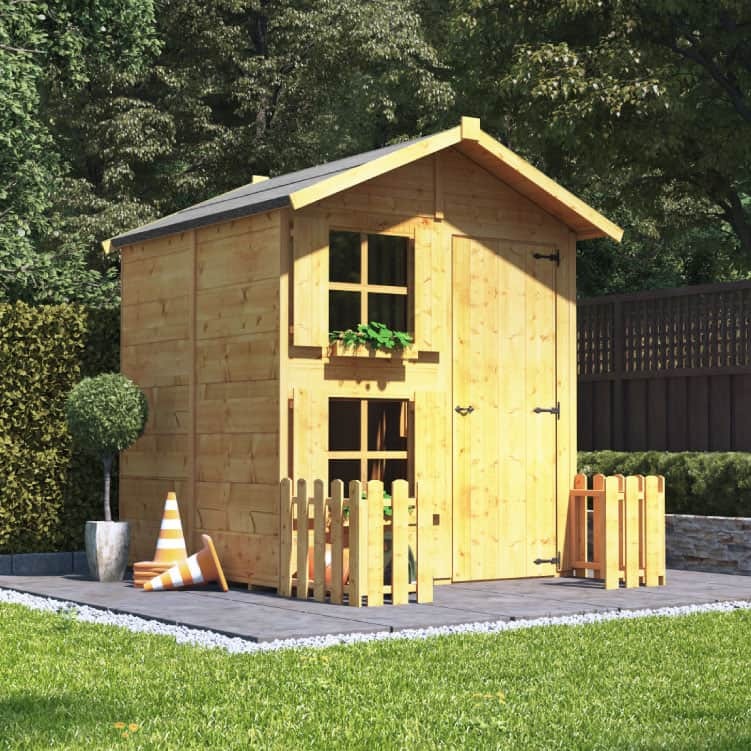 This grand Annex Log Cabin Playhouse will look incredible in any garden. 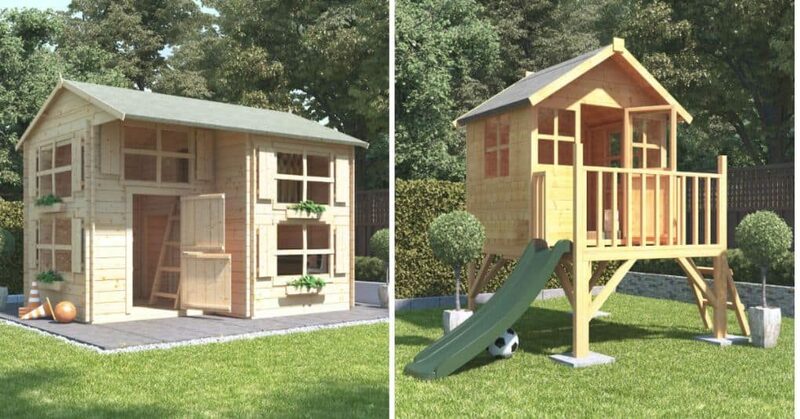 This playhouse will be your kids’ next dream playground that will only be located in your garden. This is such a fancy playhouse with its uniquely crafted door, multi-room, and two-storey design. Both kids and adults will drop their jaws when they see this in your garden. The enormous amount of space will give your kids more opportunity to do what they have in their imaginations. 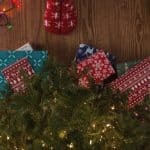 You can let your kids have their mini kitchen or their dream business store and have it with their siblings and friends. 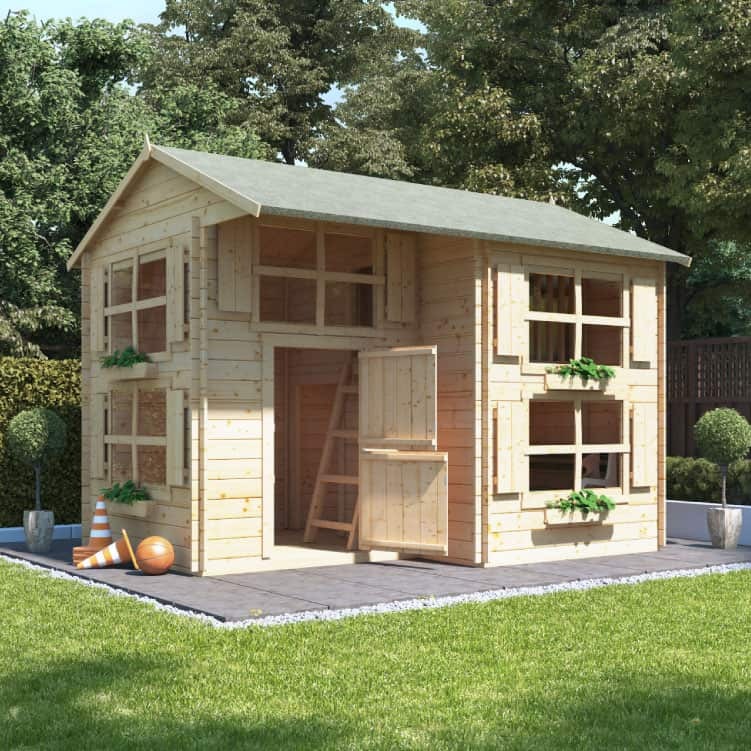 This cosy and spacious playhouse could be your yearly spot of Easter celebration.